Indonesia is surely the greatest country in the world for scuba diving. This vast archipelago covers several time zones, two hemispheres and consists of more than 17,000 islands in tropical and sub-tropical waters. More species of marine life are found here than anywhere else in the world, and new species are being discovered all the time. 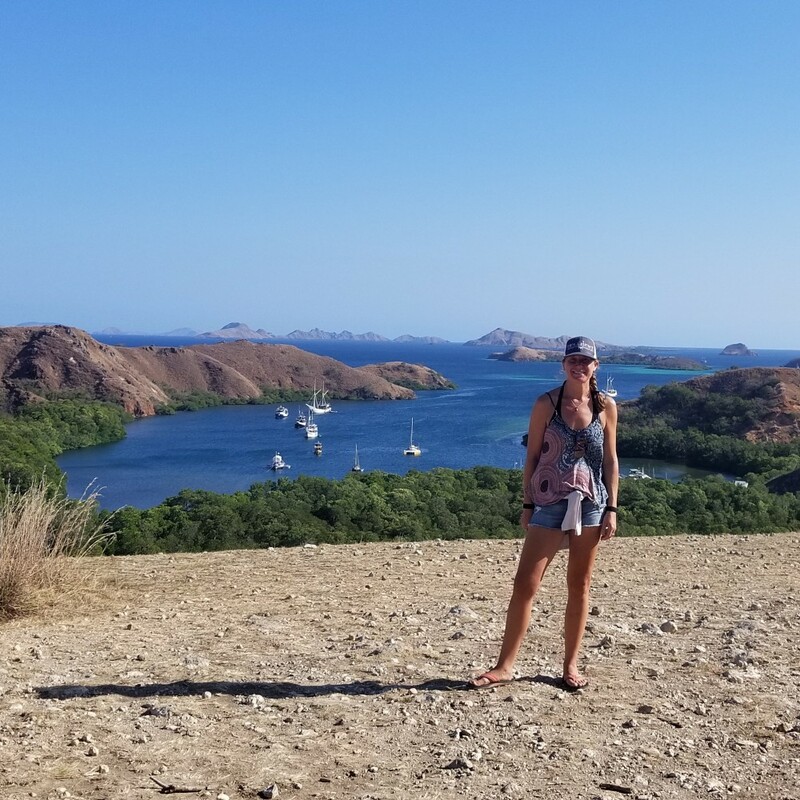 The excitement of the unexplored added to a great climate and low cost of everything from getting around to eating and sleeping all make diving in Indonesia both excellent and popular. Some may only know about Bali or Komodo, but there is so much more to Indonesia for scuba divers. Sumatra faces the vast Indian Ocean, and West Papua The Pacific. In between there are hundreds of places to stay and dive at. 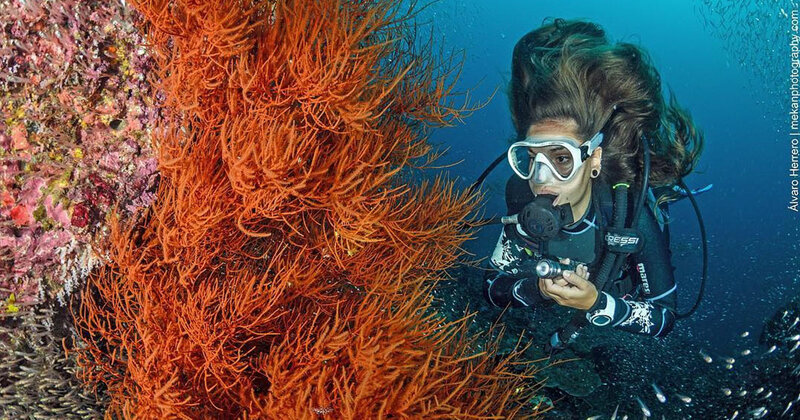 Nutrient rich currents feed the reefs of Indonesia, enabling the marine life to flourish. There is something for every diver here, from day trips and shore dives in front of resorts to more than a week on board a liveaboard safari to suit any budget. 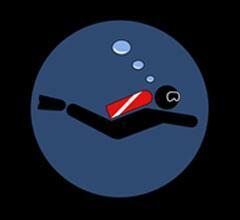 Absolute beginners try or learn to dive here, and daredevil professionals cruise strong currents. There is a dive trip and dive site to keep every scuba diver happy for longer than they are able to stay in this wonderful country, even if that’s a lifetime.